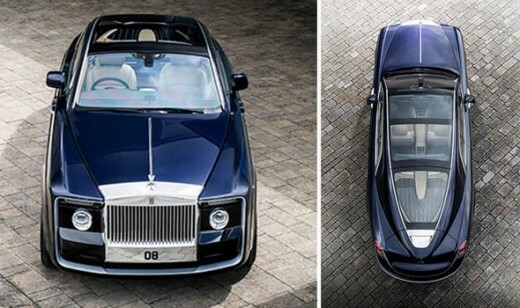 The year 2017 will be known for Rolls Royce coach built car, Sweptail. While other companies were making the racing cars or racing yachts, the über-luxurious brand Rolls Royce’s latest flex of its luxury muscle is Sweptail. 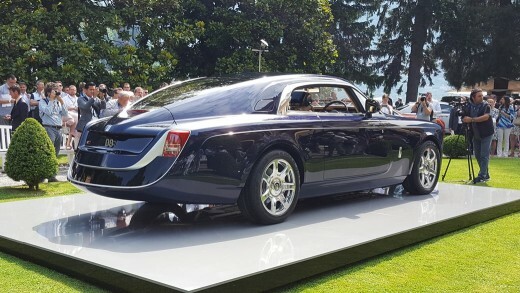 The design of Sweptail was developed for one of Rolls-Royce’s ‘most valued customer. He came with a very specific request to build the one-off car. 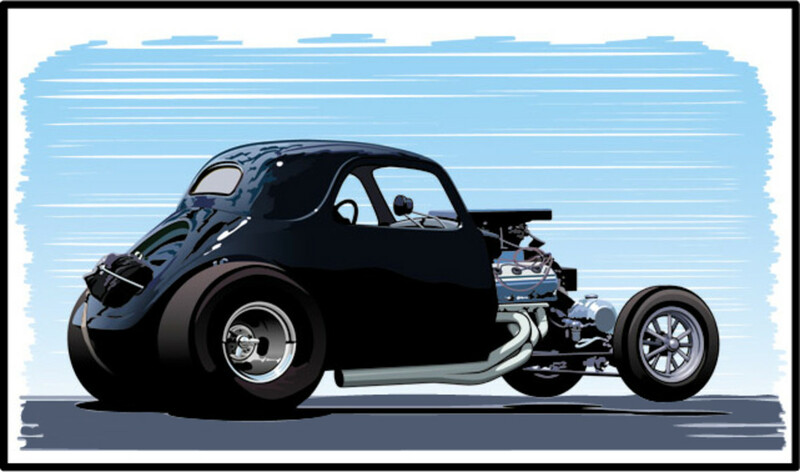 The design became a modern Roller with the bluff front end jaded thin LED lights and massive chrome grille. The rear part is changed significantly, Sweptail has hefty rear overhang. She is designed only for two passengers who are lucky or wealthy enough to take a trip in the Sweptail. She offers plenty of natural light through enormous panoramic sunroof. Driving cabin finished in swathes of Moccasin and Dark Spice leather upholstery with ebony and paldao wood veneers. In an interview given to American radio, he said in my Rolls-Royce advertisements I gave nothing but facts. No adjectives, no ‘gracious living. It is his personal favorite. I am thrilled to see the perfection in Rolls Royce, their ads and the statements given by Müller-Ötvös. Interesting read! 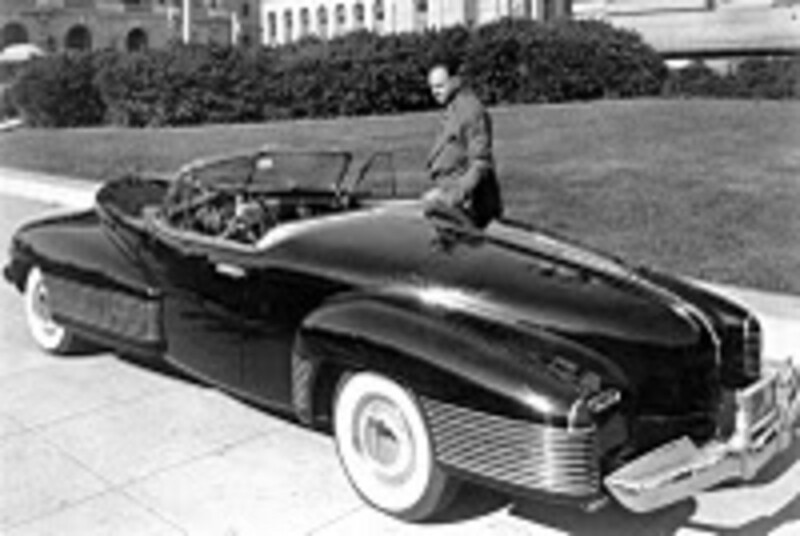 I would like to know more about the car that inspired the modern Sweptail. Thanks for sharing.